It comes with great pleasure to announce that Mortal Kombat (2011) received the prestigious title of Best Fighting Game at last night’s Spike VGA Awards, after being pitted against such fighters as Marvel vs. Capcom 3. While it has been known for some time that NetherRealm Studios has no plans to release any additional downloadable content for Mortal Kombat (2011), Ed Boon also made a statement during the VGA pre-show regarding the future of the Mortal Kombat series. According to Boon, NetherRealm Studios plans to take a break from Mortal Kombat to focus on other projects. What’s next for Ed Boon and the team? 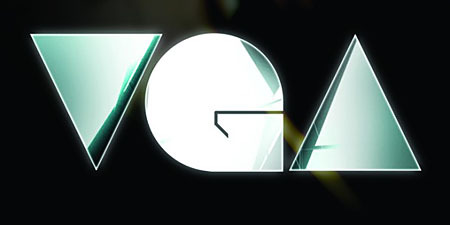 How do you feel about Mortal Kombat’s VGA win? Let us know in the comments!